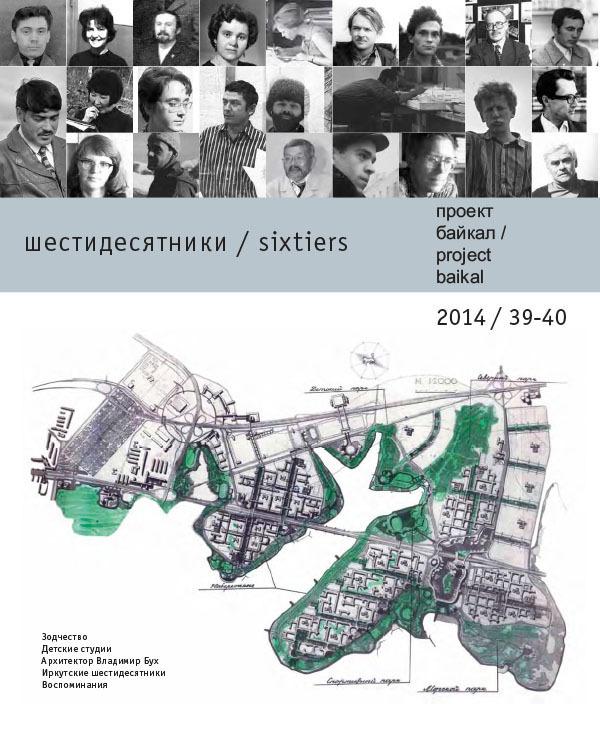 The article is focused on the architecture of Irkutsk as an object of the debates held in the middle of the 1980s. KORZUN, Alla. Publicity in the Irkutsk Style. A Historic City and Ecology of Culture. project baikal, Russian Federation, n. 39-40, p. 110-113, jan. 2014. ISSN 2309-3072. Available at: <http://projectbaikal.com/index.php/pb/article/view/711>. Date accessed: 23 apr. 2019. doi: https://doi.org/10.7480/projectbaikal.39-40.711.